Spot Fluorescent Indications in the Smallest Spaces with this LED UV-A Flashlight. The OPTI-LUX™ 365 is an economical, rechargeable inspection flashlight featuring a powerful UV-A (365 nm) LED light source coupled with a rugged anodized lamp body. 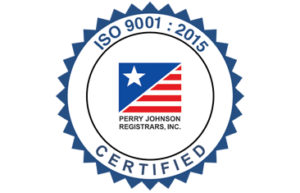 Lightweight and compact, it reduces user fatigue while providing an extremely uniform beam profile that surpasses those of larger, more expensive inspection lamps. 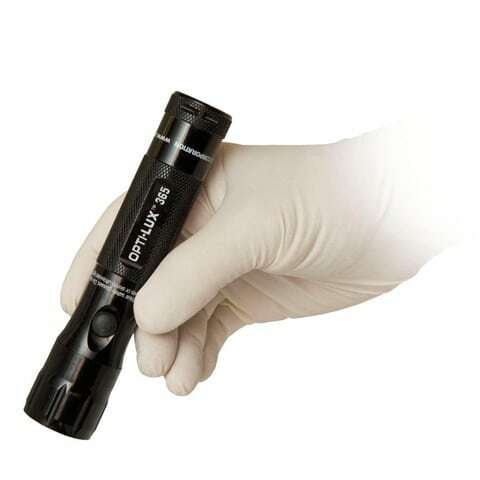 Ideal for crime-scene investigation, gathering potential evidence, and forensic laboratory work, as well as readmission/security, and other fluorescent inspection applications such as rodent contamination detection. Powered by one rechargeable lithium-ion battery, with an extra battery included in the kit. Each provides 4 hours of continuous inspection between charges. 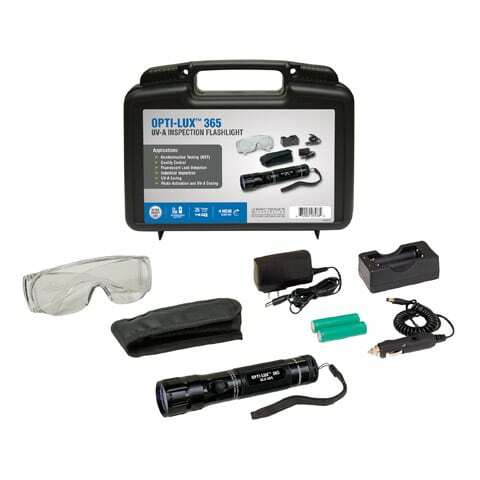 OPTI-LUX 365 Series flashlights come complete with lanyard, belt holster, two rechargeable batteries, two-position smart charging cradle with AC power cord, DC cord set, UV-absorbing spectacles and padded carrying case.